I am now also a qualified Calling in “The One” coach, having been trained and mentored by Katherine Woodward Thomas. 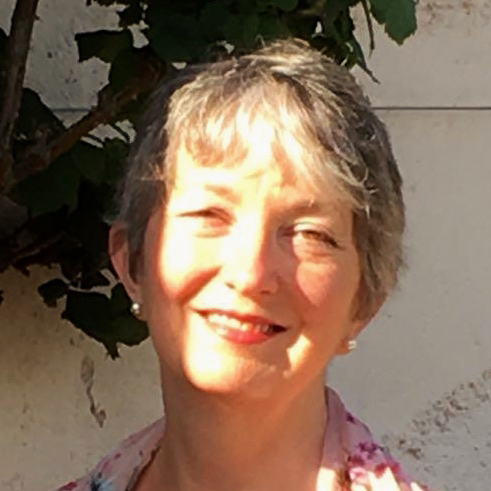 In addition, I am a long-term accredited member of The British Association for Counselling and Psychotherapy, Health and Care Professions Council registered and a member of The British Association of Arts Therapists. I am enjoying the fresh eye and new, very powerful tools for change that Calling in “The One” has given me. It is integrating beautifully into my work life and my love life! The private one to one coaching program that I offer is 7 weeks long. We begin with an introductory phone call to explore if it’s what you’re looking for. I work with people over Skype, Zoom, on the phone or in person. Most of us persist in our search for the love of our life. For myself, I just felt there must be something wrong with me. I was bright, attractive, intelligent, honest, open and loving. What wasn’t to love? I spent a long time in therapy and, don’t get me wrong, I learned a lot but it still didn’t change things. I tried developing relationships from friendships, love at first sight, online dating but the same things kept happening. I couldn’t find someone with whom I could really connect. I saw how I was contributing to my life alone and because of that I also saw how I could change! Through the Calling in “The One” process of gentle but deeply searching questions and wonderfully supportive coaching, I became much more aware of my unconscious beliefs and learned new ways of being and behaving towards myself and to others. I felt truly liberated and radiant, drawing in attention from men of a different nature and quality than before. I felt more in charge and able to choose who is right for me. I’m now dating a man with a good heart who is able to talk honestly to me, is loyal and full of mischievous humour! I’ve heard many similar stories from Calling in “The One” coaching clients who have altered sometimes life-long painful love life patterns in quite short periods of time.